Stacking The Shelves is a weekly meme hosted by Tynga's Reviews. It is all about sharing about the books you are adding to your shelves, may it be physical or virtual. This means you can include books you buy in physical store or online, books you borrow from friends or the library, review books, gifts and of course ebooks! . Star Cursed is the second book in The Cahill Witch Chronicles ( which I loved ) by Jessica Spotswood, and I'm super excited to find out what happens next to Cate and her sisters. Library. Doll Bones by Holly Black just sounds fantastic, I really like her writing style and the fact it involves a doll, children, and a murder mystery sounds perfectly scary. Library. 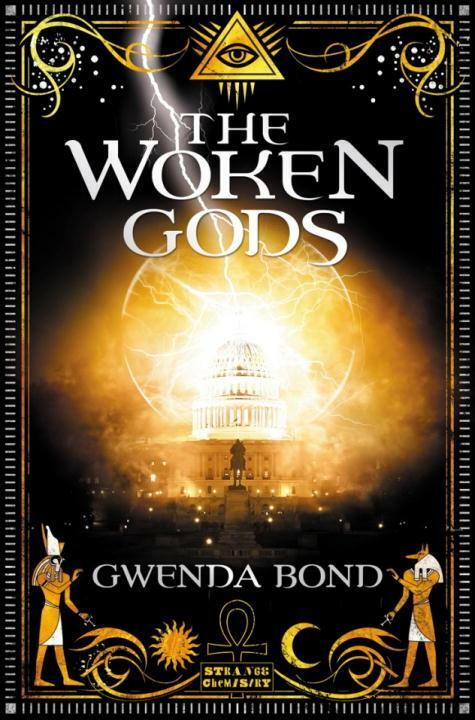 The Wokens Gods by Gwenda Bond, an Urban fantasy, caught my eye because I love mythology, and the book is about a dangerous Egyptian relic, a secret society, and suppose to appeal to fans of Neil Gaiman, Cassandra Clare, and Rick Riordan. 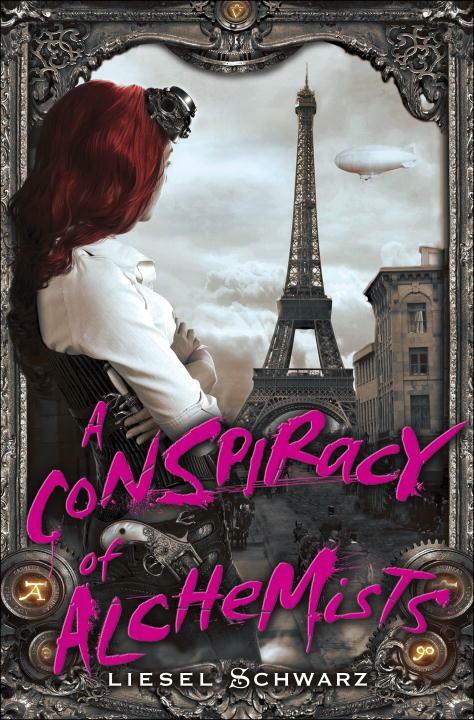 NetGalley. 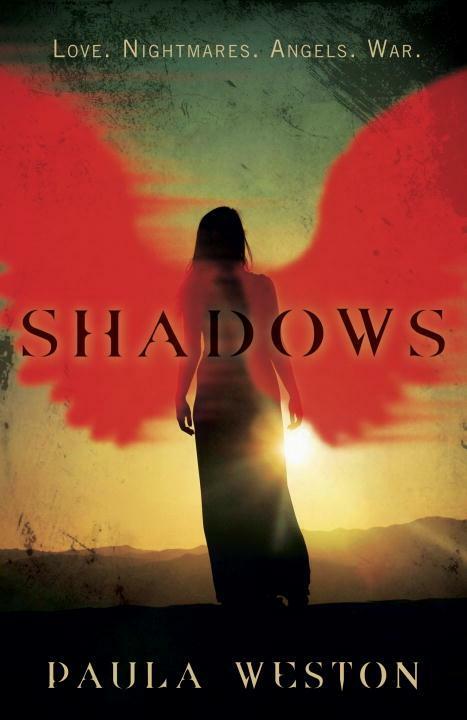 Shadows by Paula Weston is suppose to be a paranormal romance featuring angels and demons, but all with a really unique take on them, so I'm pretty excited to try this new author too. NetGalley.